NOVAMONT will exhibit at the Packaging Innovations, Birmingham NEC on the 1st and 2nd March. 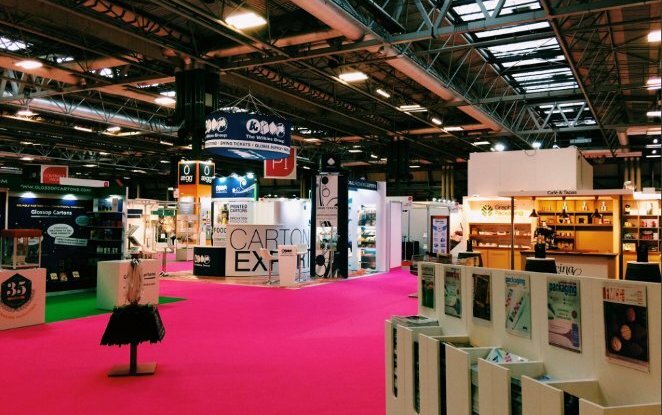 With a focus on branded, innovative and sustainable packaging plus dedicated zones for Ecopack, the event will bring together a captive audience including brands and retailers. NOVAMONT will be present (Hall 9 - Stand E22) with compostable packaging solutions for retail and food service packaging produced from MATER-BI, the family of biodegradable and compostable bioplastics, designed to optimize the use of resources and minimize the environmental risks related with the end of life. Compostable carrier bags & produce bags. These compostable certified (EN13432) products can be collected together with food waste and sent for organic recycling (Composting & Anaerobic Digestion) in accordance with the legislation in force in various European countries.